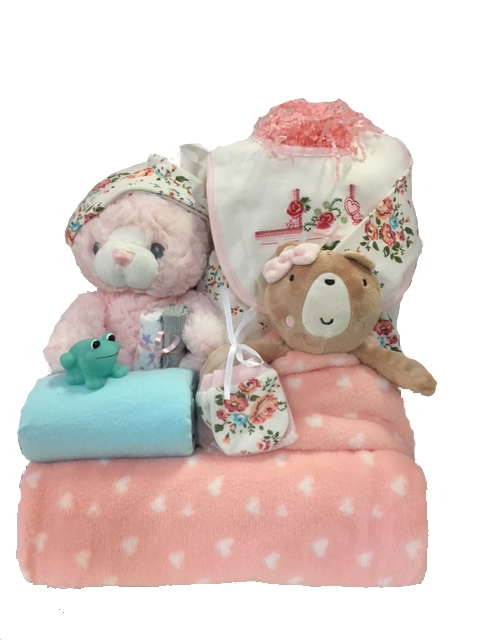 The Stork’s Deluxe gift basket is our #1 bestseller, an impressive display of clothing and items for the new addition! The presentation is in a wicker basket, it is a very impressive basket! A very impressive large Baby Basket for the newest family member.